We believe in communicating the results of our archaeological fieldwork to as wide an audience as possible. Archaeological excavation is not an end in itself but merely the recovery of material evidence of past activity that then requires analysis and dissemination. When we discover new information about the past, we consider it extremely important to share this so that people can better understand the past. One of the ways we do this is through publication. Another way is through providing illustrated lectures for a variety of local and national heritage groups and conferences. 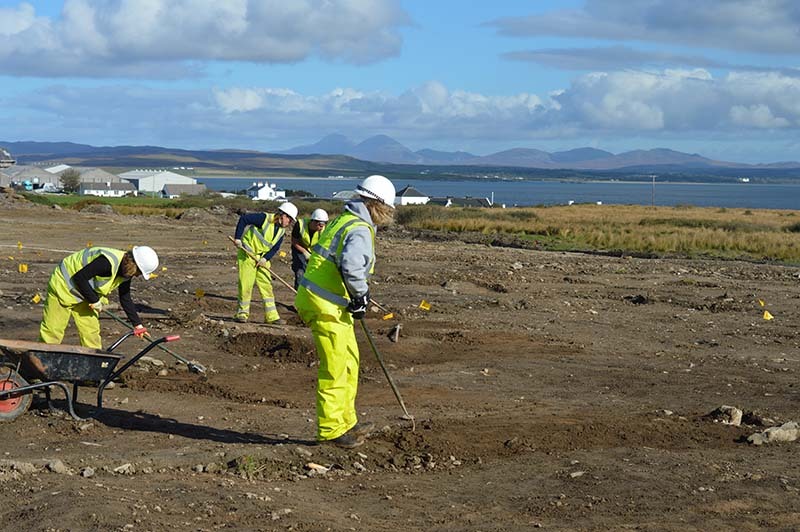 Our staff thus contribute to the better understanding of prehistoric, medieval, post-medieval, industrial and battlefield archaeology of Scotland.